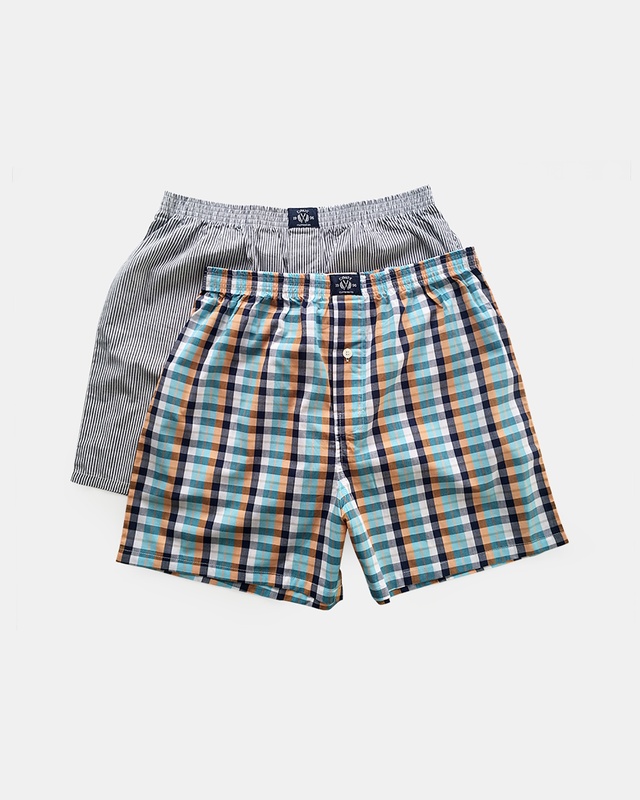 Breeze through your day with cotton-controlled comfort in these checked blue boxer shorts. Made from 100% breathable cotton, they have a lightweight feel which will make them your go to boxers every day of the year. 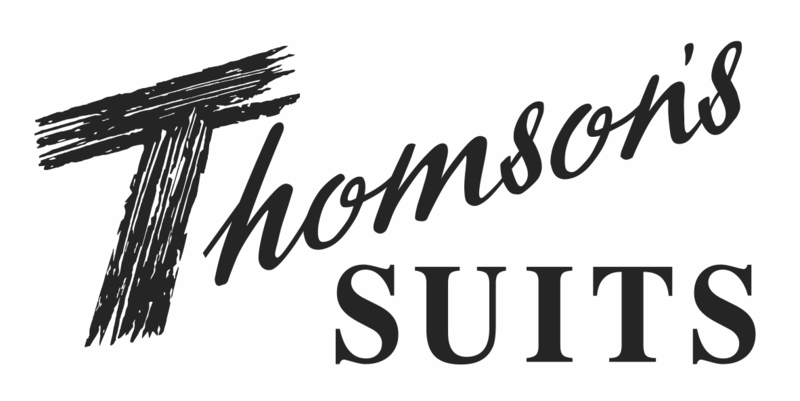 Featuring a fully elasticated waist and single button fly, they have been designed with quality and fit in mind. So, what are you waiting for? They’re the perfect pair for your derriere – get it? This two pack will have your back(side).